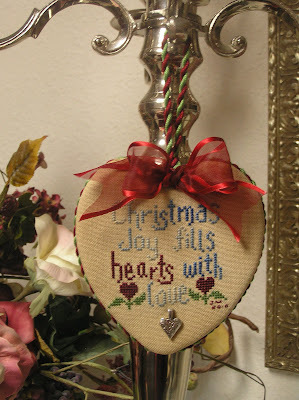 Here is February's ornament (love). Hope you all like it. oh yes i like this heart !! so cute! !